The youngest of 9 children to Johannes & Gordina Aarts. Immigrated to Canada in 1959 where he met his wife Mary and married in Medicine Hat Alberta. They moved to Langley, BC where they started Aarts Nursery Ltd. on Glover Road in 1970; which is still a family business run by their youngest daughter Lisa. Leo loved the outdoors, especially camping and fishing with his grandchildren: Nicolas, Jacob, Georgia, Lincoln and Sebastian. He will be greatly missed by his wife of 48 years, Mary and daughters Angela (Darryl) Griffin & Lisa Aarts, 5 grandchildren and numerous nieces and nephews in the Netherlands. In Lieu of flowers the family asks a donation be made to either the Langley Hospice Society or the Surrey Hospice Society. The family would like to thank the remarkable staff and volunteers that have lovingly cared for John and Leo. 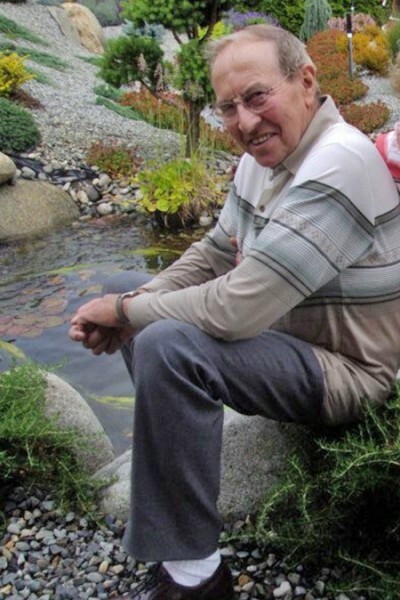 Funeral Mass will be held at: St. Nicholas Parish, 20675 87th Avenue Langley, Saturday, August 25 at 10:30 am.